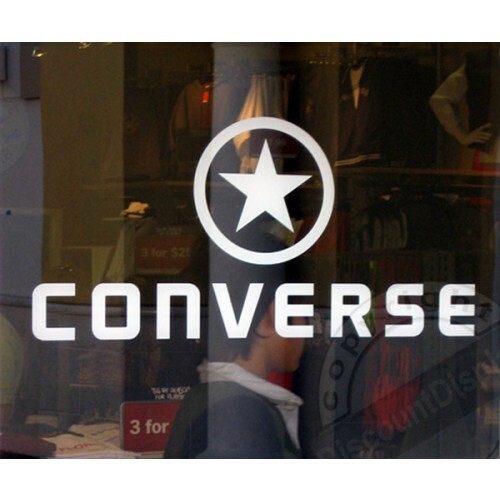 Window graphics are very popular and effective custom retail signage. As a visual marketing tool, window graphics convert the outside footfall to new customers - enhancing your business, branding and marketing. 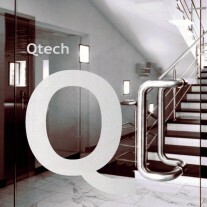 Window graphics can also be highly effective in exhibitions or trade shows, dependent on your theme. Large format digital printers, and computer cutters, are the perfect tool for producing eye catching, fade resistant, custom window graphics and displays. 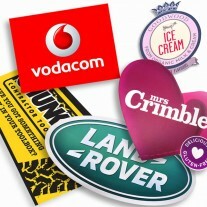 Using vibrant, durable, high quality HP inks - we get you noticed. Whether you need one window graphic decal for a sports centre, or 100's of graphics for branding, our long experience of producing economical signs and graphics allow us to help your business. Custom window stickers are highly effective in retail merchandising and point of sale. They have a number of uses in marketing and advertising (product launches and special offers) or more permanent uses, like creating privacy along with branding as stated earlier.